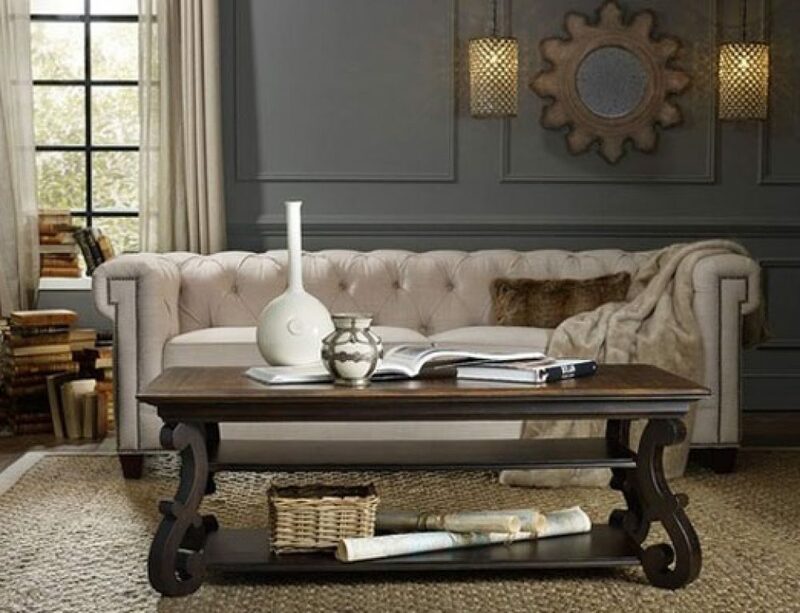 According to a HomeGoods survey, only one out of five Americans (20%) feel happy with their home decor. Many times, homeowners start to feel as though their furnishings have gotten old, are no longer in style, or their tastes have simply changed. If you’re interested in buying new furniture such as bedroom furniture, it’s important to understand the preparation process. 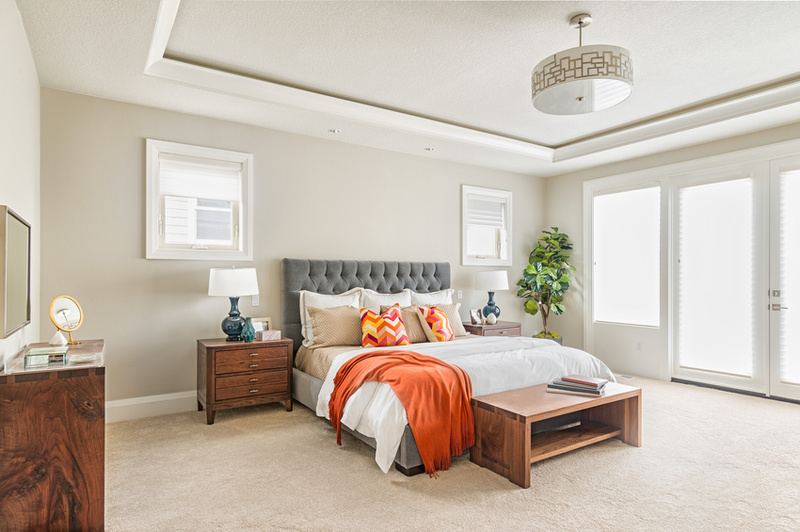 Here’s part one of our homeowner’s guide to buying new bedroom furniture. 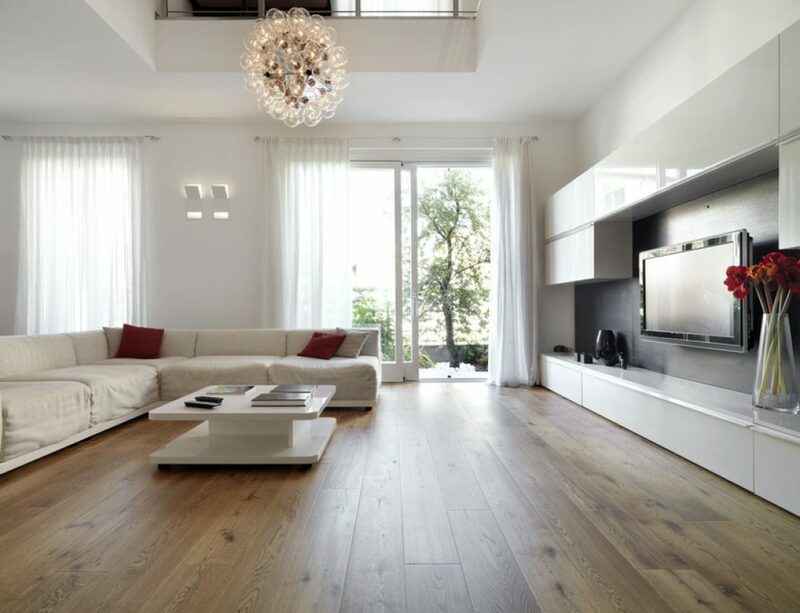 Before you can even begin to start browsing through bedroom decor at a furniture store, you need to take a step back and think about how the size of the room could be a factor in your purchasing decisions. If you’re investing in a full bedroom set for your master suite, your size limitations may be smaller, but for a children’s bedroom or spare bedroom, you may be more restricted for size. There’s no point in putting a huge, luxurious bed into a room if it will be the only piece of furniture that fits! 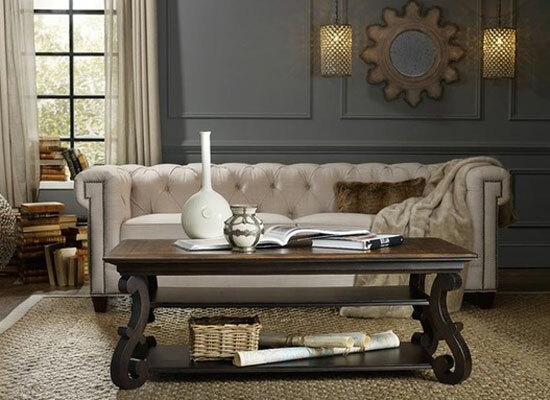 Figuring out a budget for your new furnishings may not be easy, but it’s necessary to avoid overspending. At this point, you should feel free to browse selections to get price points, but no purchases should be made until you’ve set a solid budget and are willing to stick to it. If you’re particularly low on funds, consider buying just one piece of furniture and waiting until you can afford more to buy the rest of the set. You can also look for secondhand pieces at thrift stores, especially if you prefer the ‘antique’ look. Finally, for a spare or child’s bedroom, you can consider lower quality pieces that are also lower priced. “Your budget plays a big part in deciding the level of quality you can afford, but so does the intended use of the furniture. It’s worth spending more for high-quality furniture for the master bedroom, but okay to go down a level or two for a child’s bedroom set that will be replaced within a few years,” writes Michelle Ullman on The Spruce. Ultimately, understanding the most important factors of shopping for bedroom furniture can help you make the most well-informed purchasing decisions. Keep an eye out for the next post, where we’ll discuss some more considerations to keep in mind when shopping for bedroom furniture. New Blog Post Coming Soon..